My name is Jennifer Chin and I am a mother of three children in Hong Kong. After having gone through the last decade of finding different activities and schools for my two older children who are 14 and 12 years old now, I now have to go through the same experience again with my youngest one who is just 1.5 years old. There are so many education providers in Hong Kong spanning across various categories like music, arts, language, academic/tutorials, sports, science/technology, lifestyle and holiday camps. Finding a school or activity that suits my children well in terms of quality of teachers, curriculum, location, price and types of activities is never easy. Each child requires a different approach as they have different interests and personalities. It is hard to know all the different providers in Hong Kong, let alone compare those offering the same services and products. As a result, a lot of information on education providers are passed around by word of mouth amongst the parent communities. 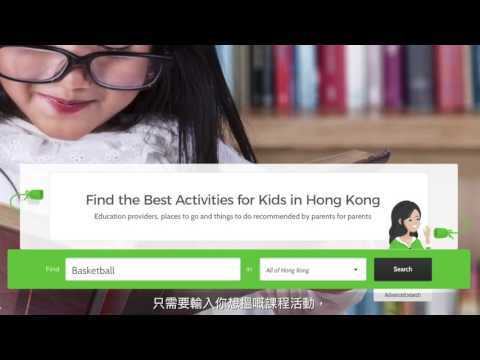 Here at Whizpa, we aim to help parents navigate through the education landscape in Hong Kong easier; allowing parents to search, filter, compare and share reviews, ratings and rankings on different education providers. Find out what Moms and Dads are saying! Together with you, we hope to bring out the best learning experiences for our children and to give them a fulfilling childhood.